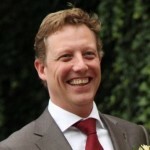 During the last six years I specialized in the optimization of cash management and the working capital at corporates. 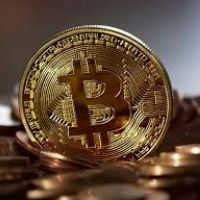 There are different ways companies can decrease their working capital and by doing so, liquidities are released, therefore you will need less credit facilities and cost reductions will be accomplished. The first step in the optimization process is to select the items you would like to analyze. By analyzing them you can compare the company with competitors. 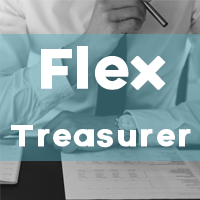 Best read articles of all time: Flex Treasurer: Who needs a treasurer? Who to choose: A generalist or a specialist? Flex Treasurer: Who needs a treasurer? 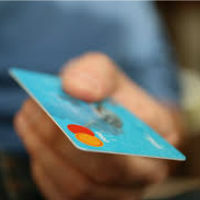 Going cashless or not – will we have a cashless world?